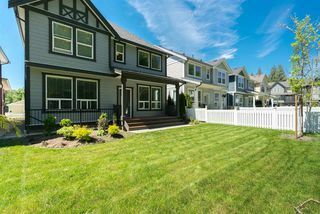 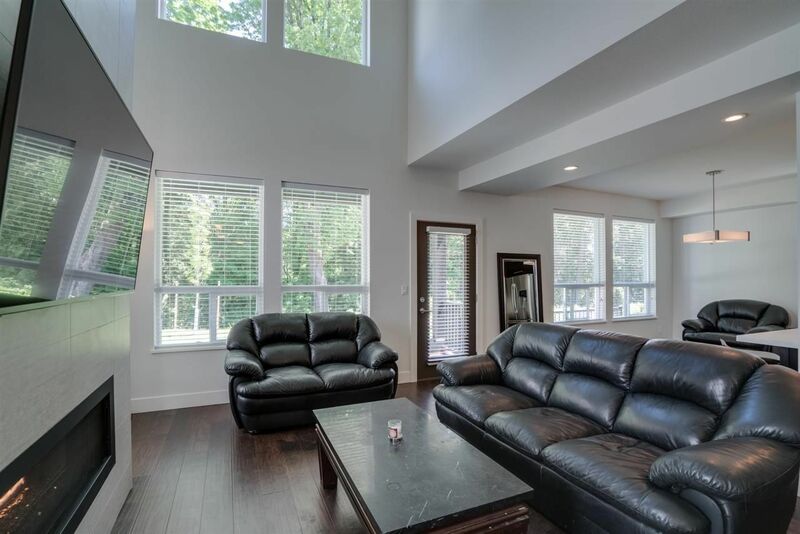 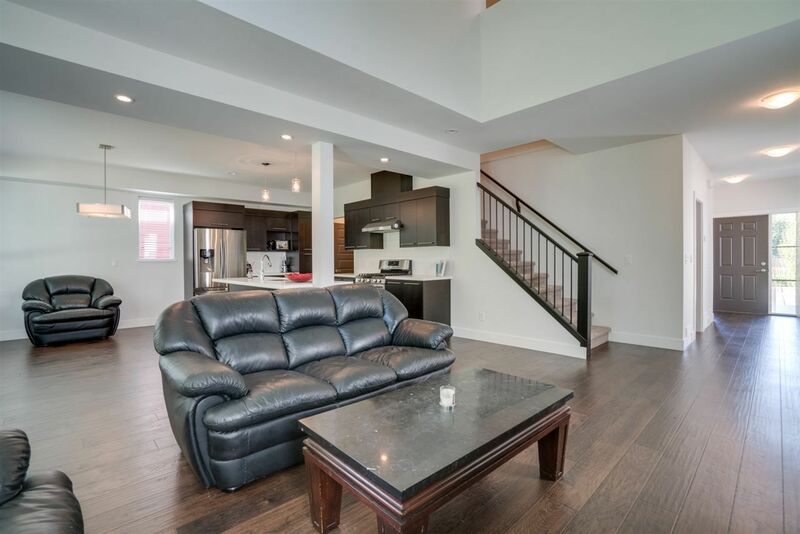 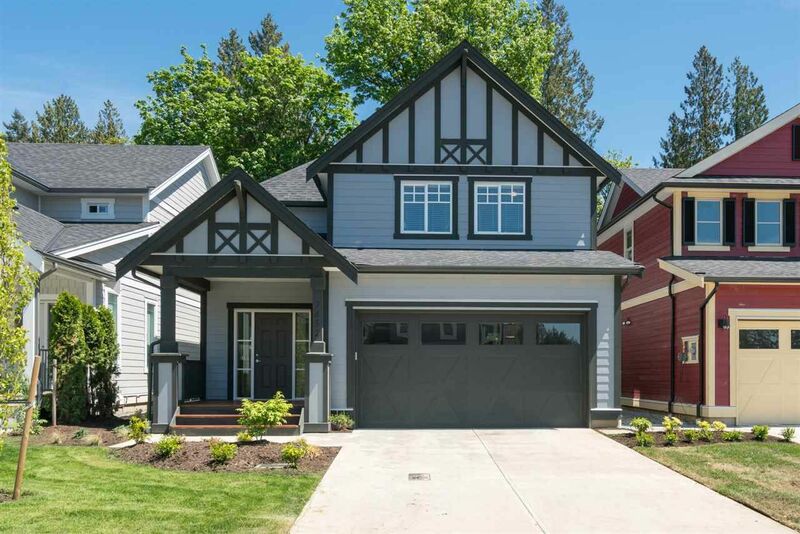 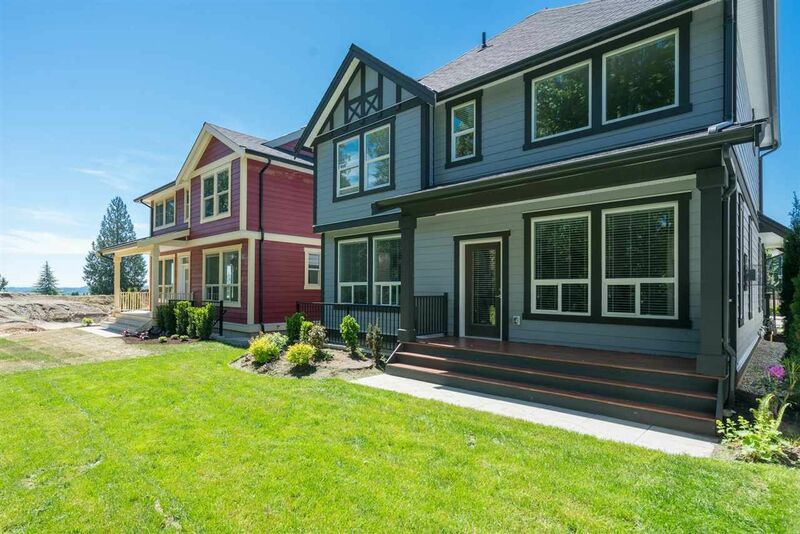 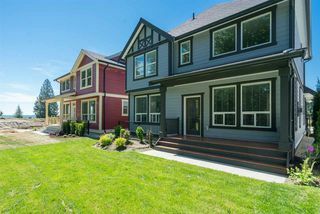 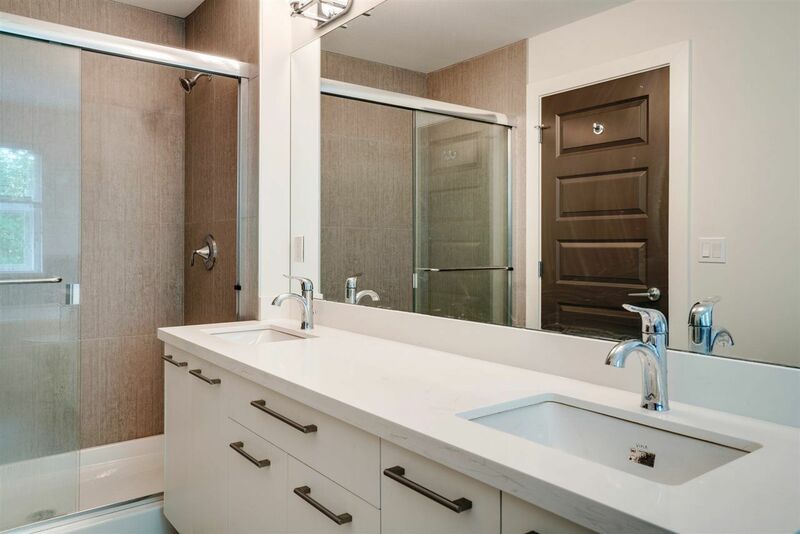 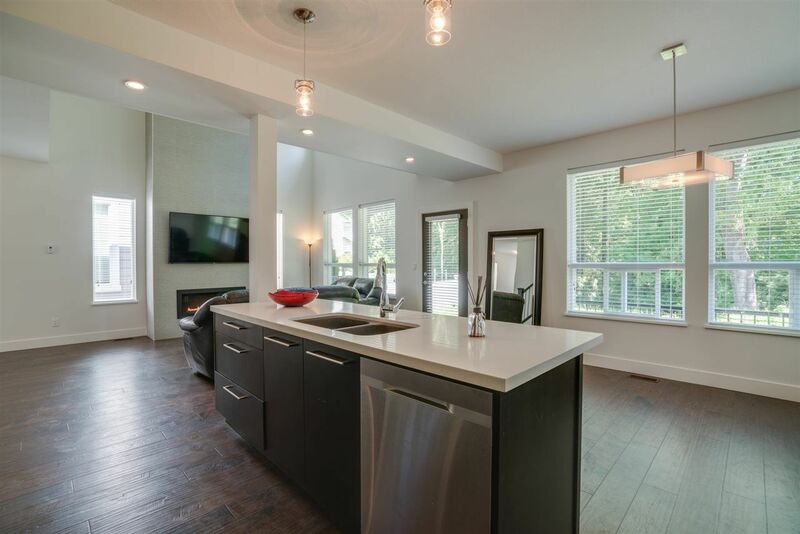 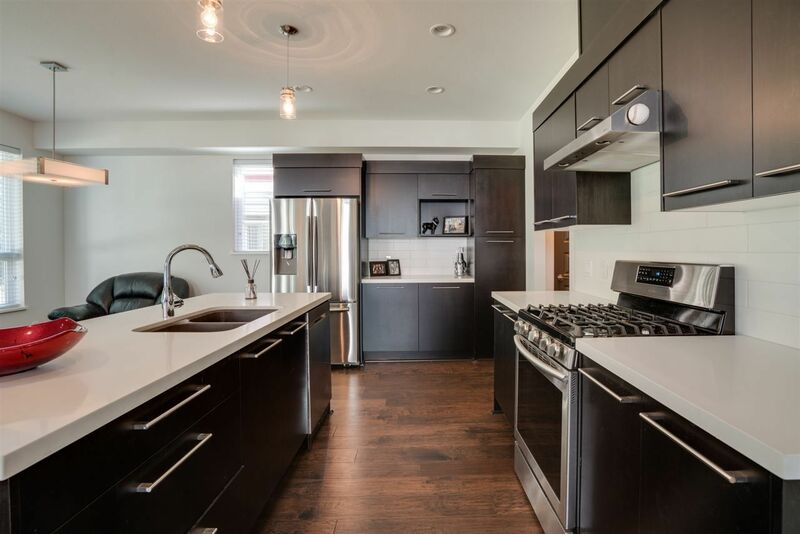 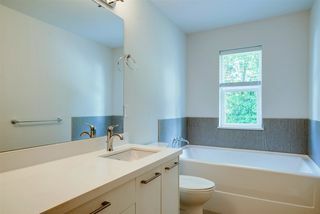 New 2-storey w/bsmt home in the new and desirable Horne Creek development. 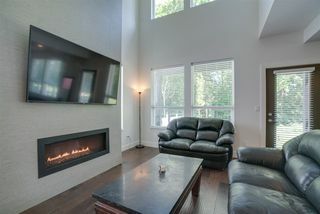 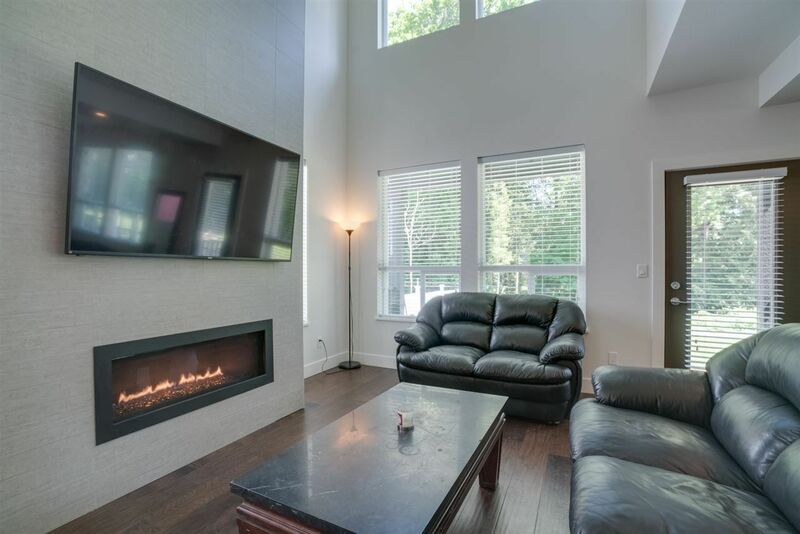 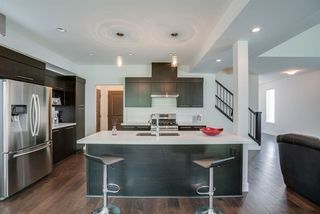 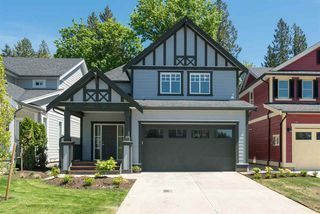 Offering a wide open floor plan, with soaring ceilings, a quality built home with all the upgrades you'd want, including: a gorgeous floor to ceiling linear gas fire place, quartz counter tops, on demand hot water, gas BBQ hook ups, 2 stage top of the line furnace and air conditioning. 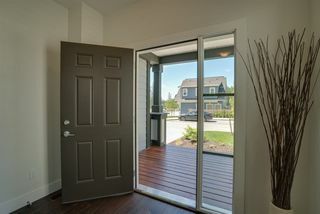 The oversized windows showcase the greenspace in the back and make a bright and natural warm light living space. 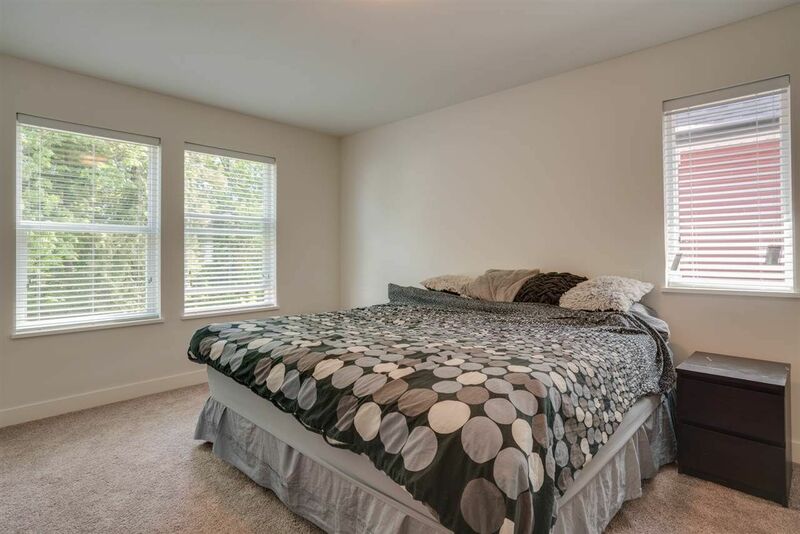 Large bedrooms, 10 ft basement ceilings and a great flat and usable backyard. 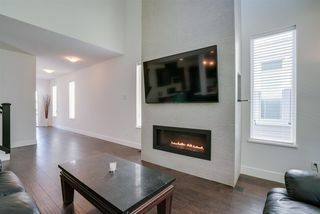 Basement is unfinished and ready for your ideas.